Plot: A stunt man in 1920's Los Angeles is met in a hospital by a young girl with a broken arm. He begins to tell her a story of 5 mythical people. The story becomes more vivid and more tied together between the two as the film goes on. What was the purpose of the story and how do they relate to the two characters is the real question. Gorgeous movie with great acting. Don't expect to find a well-defined, story-rich film in watching The Fall. The Fall is, chiefly, a visual masterpiece and, as a work of visual art, it is interpretative by its audience. Director Tarsem creates striking and memorable imagery that plays with concepts of storytelling, imagination, and redemption. It's unforgettable. The film as you may already have heard, looks stunning. It really does. But does that make it a good movie? It certainly helps, but as it is, its an affecting piece of cinema. The story of a young girl with a broken arm seeking solace in another patient is touching. The the patient (Lee Pace) tells the little girl a fairytale which is acted out with flashy characters and flashier visuals, and takes up half the movie. And thats the problem, while its a good story being told, the scenes in the hospital are much more engrossing. The performance from little Catinca Untaru is just beautiful, and Lee Pace as her storytelling friend is equally great. Overall, its a very good movie but not completely great. 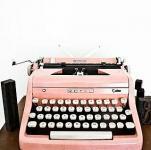 Beautiful Hollywood fantasy w/ a human heart. 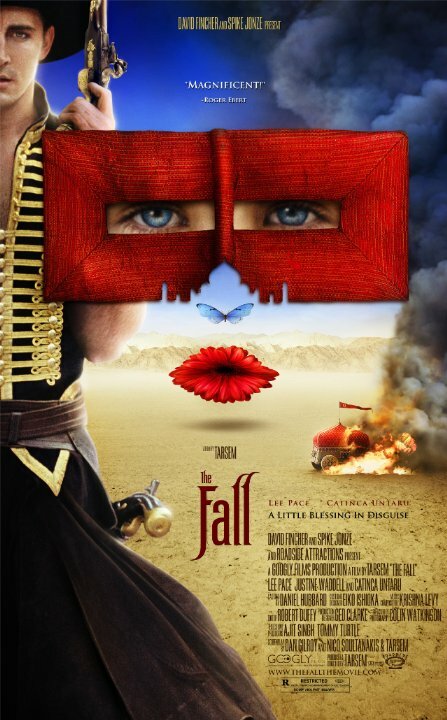 A breathtaking example of pure visual storytelling, Tarsem Singh's fantasy epic THE FALL plays out like a more bizarre and sometimes darker version of THE PRINCESS BRIDE. Shot in 28 different countries over four years and using no computer generated imagery, the scale and scope of the physical production is astounding. Despite its gigantic size and majestic scenery, there is a smaller and sometimes touching story at the center. It is as though Singh embarked on a comprehensive examination of the planet, plucking just the right locations, like a painter would with hues, to create this tapestry of luxurious delights. The Fall is one of the most rich, entrancing tales to be told through film. Both adorable, and beautifully sad, it's a pleasure for the senses, as well as the heart, in much the same way that Pan's Labyrinth succeeded. No posts have been made on this movie yet. Be the first to start talking about The Fall!